As we finish off the final days of summer, we want to bring you a Labor Day weekend you won’t forget. 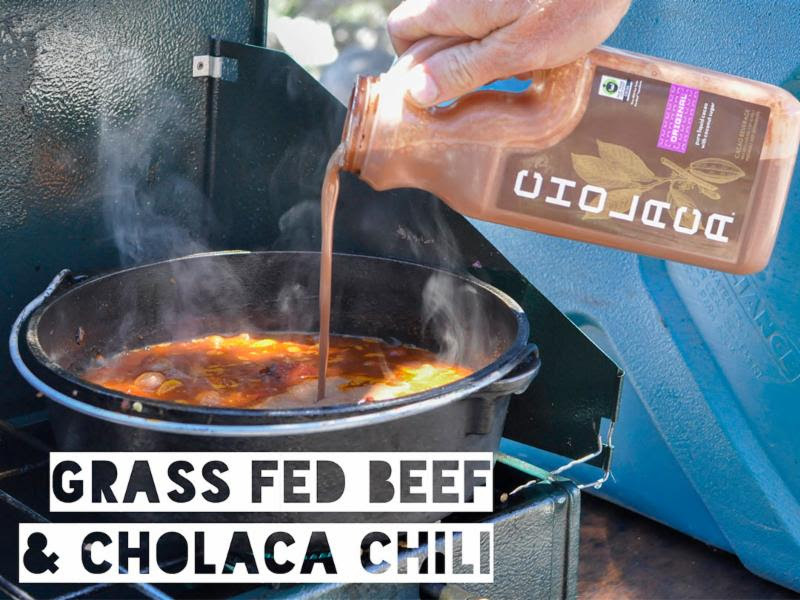 Be sure to visit our recipe page to find out how you can incorporate Cholaca’s 100 percent pure liquid cacao into your holiday weekend fun. From the grill to the dessert plate, we’ve got plenty of recipes to keep your tastebuds happy. The summer may be coming to a close, but we’ve got a full agenda of fall events complete with everything from music, yoga, dancing, artwork, chocolate beers, and much more. Check out a full list of our upcoming fall events below. As we inch closer to the fall season, chocolate beers will be making an appearance at local breweries left and right. Check out our newest list of Cholaca beers for 2017, as well as a few early release features on draft NOW! September 28th marks International Chocolate Beer Day. 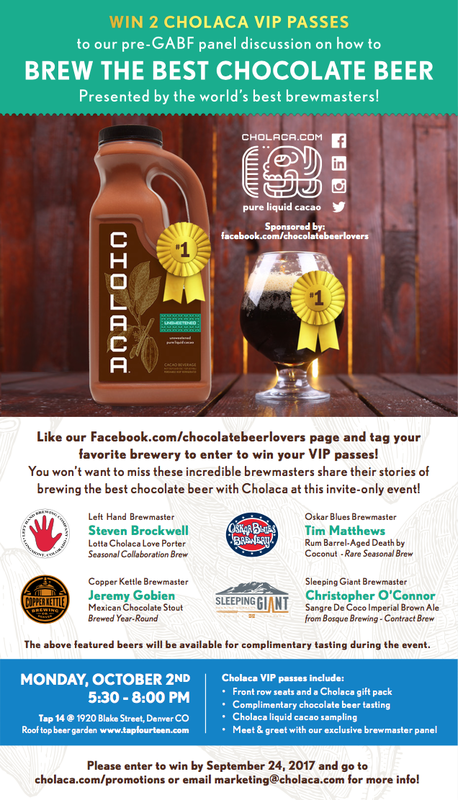 Share your favorite chocolate beer via our Chocolate Beer Lovers Facebook page on Sept. 28 for a chance to win a FREE 32oz bottle of original Cholaca, our 100 percent pure liquid cacao! 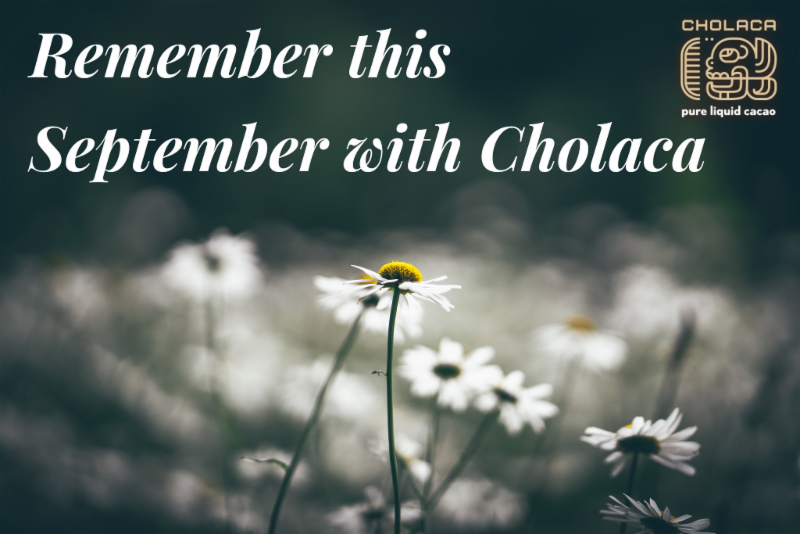 As you may know, Cholaca is a major advocate for regeneration, fair-trade, and sustainable farming. 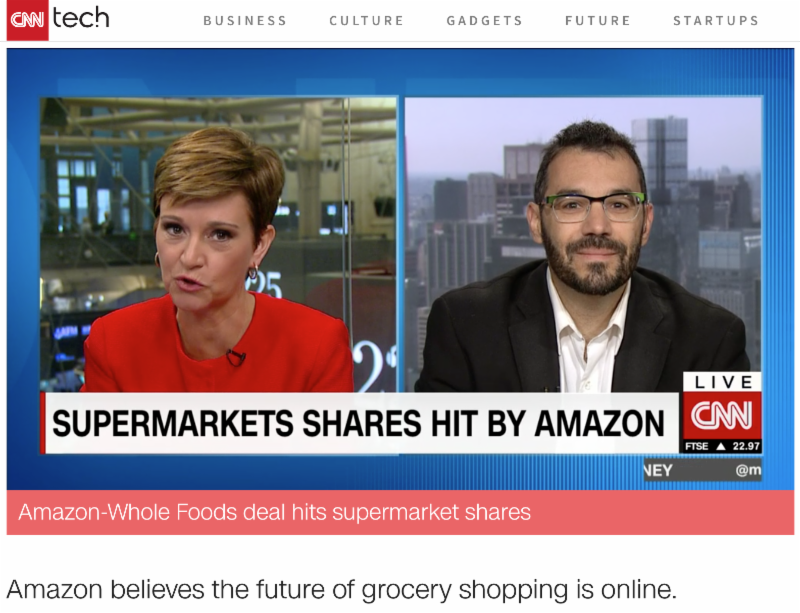 Read through our newsletter to find out what’s happening in the innovation of regeneration and how other brands like ours give back to their community and our world as a whole. 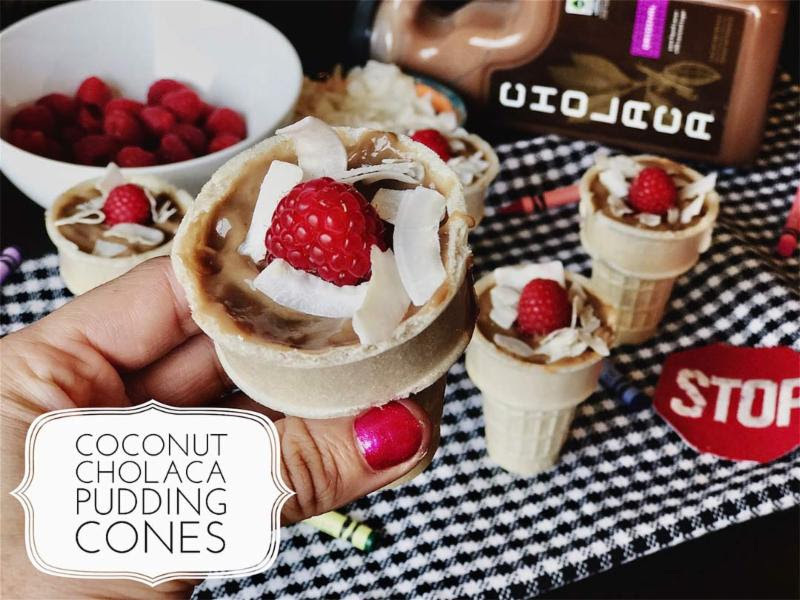 Visit Cholaca.com/recipes for a full list of sweet AND savory chocolate dishes to make for your holiday weekend celebrations with family and friends. Come and join Hoppy Yogis sponsored by CorePower Yoga and Great Divide Brewing Co.! 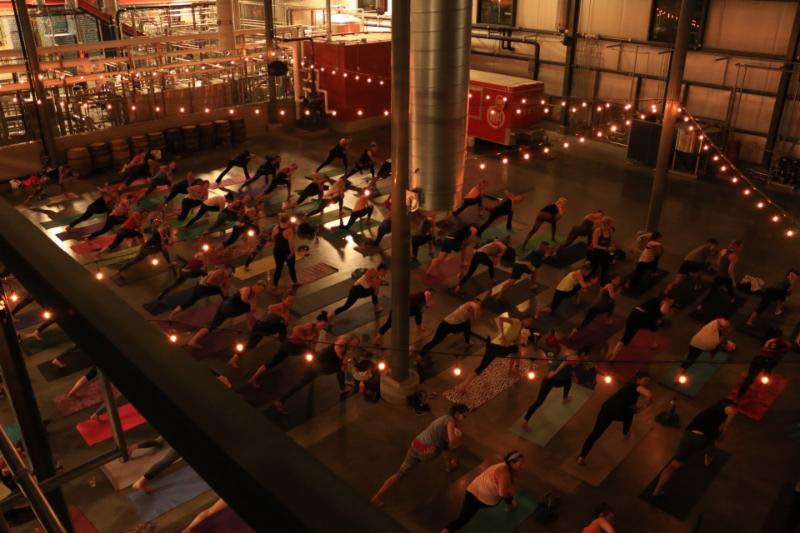 Celebrate the merging of two Denver super-star communities in RiNo, while honoring two of our favorite things, beer and Yoga! What to expect during class: Free class led by Kim of CPY RiNo, with extra hands-on adjustments from CPY Teachers, and live tunes to go with your flow. 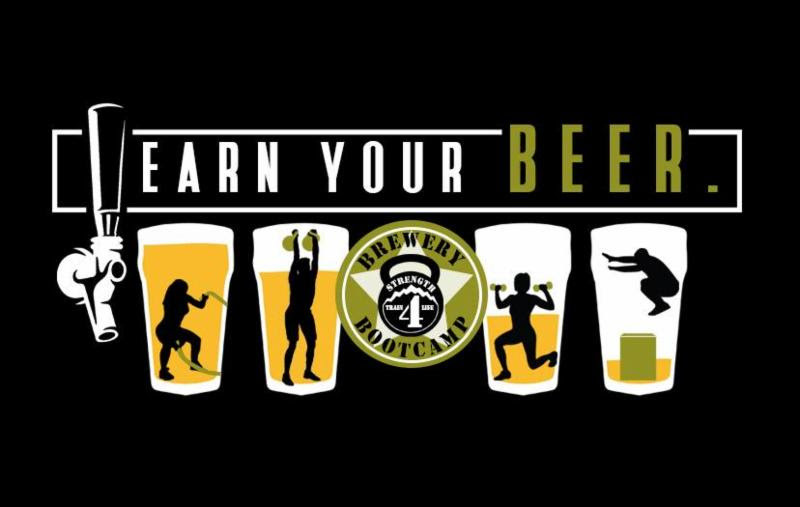 Come for just Yoga, come for Yoga and beer, or just come for beer! Bring your mat, a friend, and an open mind! Class is FREE! Please make sure to arrive early (doors open at 5:30 pm) so that you can get a spot. 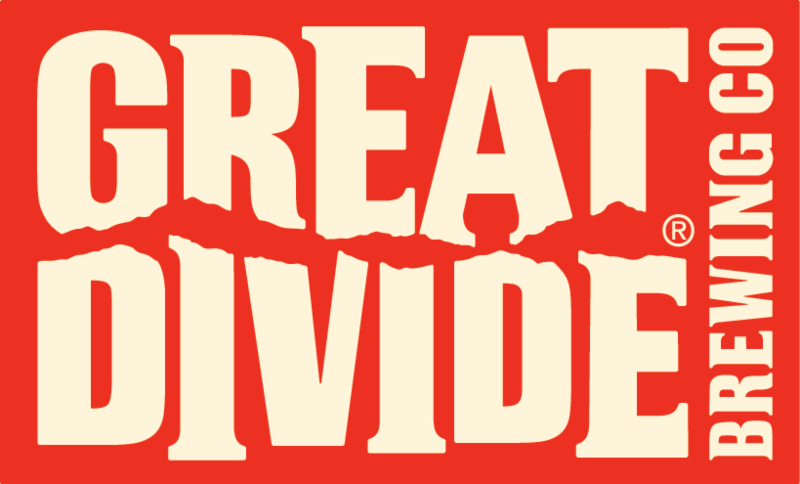 What to expect after class: Head over to the Great Divide Barrel Bar to hang out and enjoy some craft brew! Or stick around in the yoga space after class for beers and tunes by DJ Sandwich! 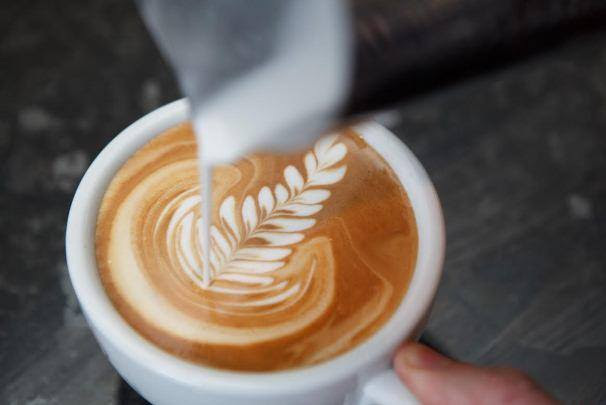 Grab a Cholaca latte, made with our 100 percent pure liquid cacao, while you listen to the tunes of Grassfed, a bluegrass group from Kansas City specializing in quick picking string band. The band hits Boulder onThursday, Sept. 7th. For the full Laughing Goat concert series visit their Facebook Page here. Chocolate, one of the world’s favorite flavors, has been consumed by humans from as far back as 1900 BC, serving as an integral part of the Aztec and Mayan civilizations and culture. Europeans combined it with milk and sugar, and with the Industrial Revolution and rise of mass production, the modern era of chocolate was born. 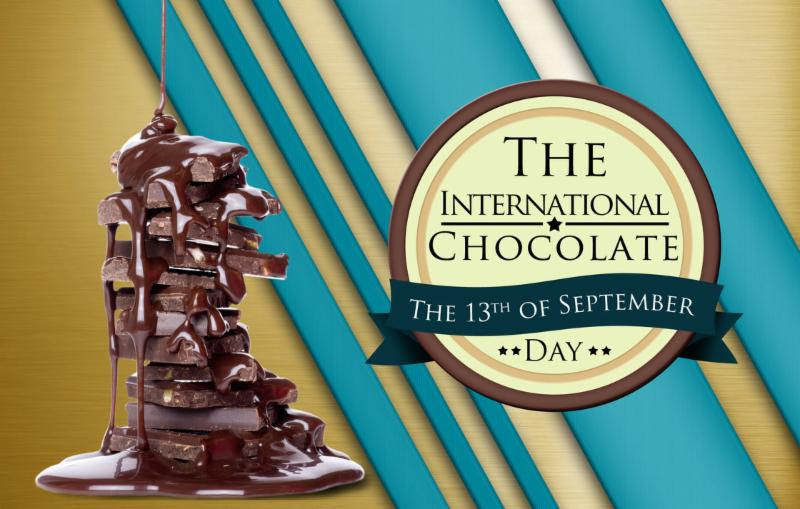 September 13th marks International Chocolate Day. Although most of us don’t need a day dedicated to indulge in the rich, creamy glory that is chocolate, International Chocolate Day gives us just one more reason to consume this delectable confection in copious amounts. We want to celebrate our international farmers in Ecuador and Peru (the origin of our cacao) that work using sustainable and regenerational farming efforts to bring us the best pure liquid chocolate on the planet! Plus, it’s 100% organic and fair-trade! Visit our website at cholaca.com/regeneration to find out more about the importance of regeneration and the purchase of fair-trade chocolate. 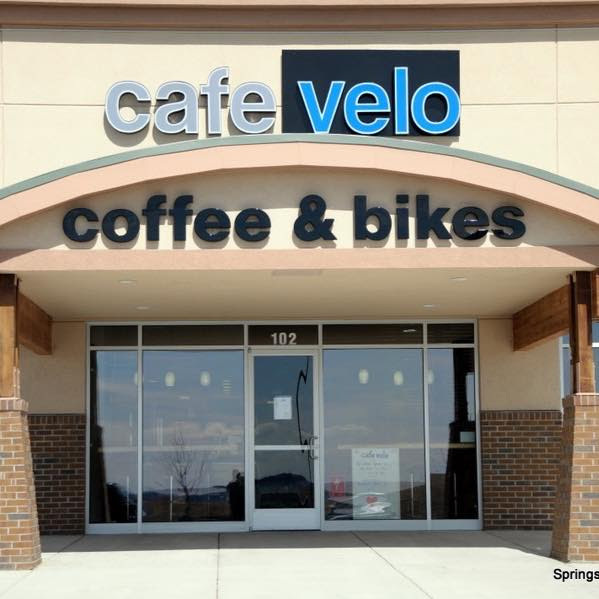 Join Ozo Coffee, Third Space, and Cafe Velo to help support their friend (manager of Cafe Velo’) who is battling stage 3 Hodgkins Cancer. 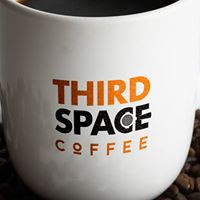 Come watch or participate as baristas from all over the area compete to pour their best latte designs. All proceeds go to Jonathan and his family. Prizes, raffles and more! #fightcancerwithcoffee. Here is a sneak peak into the wonderful latte art done by top baristas at Ozo Coffee company featuring our delicious Cholaca Lattes!! Join in on a celebration of all things beer. 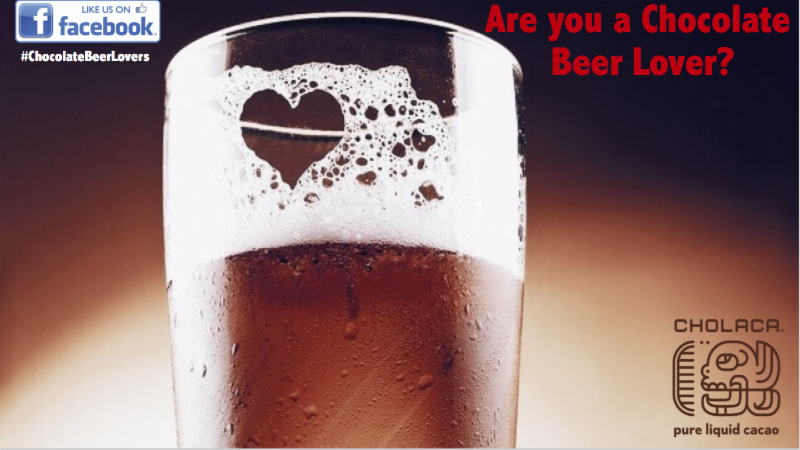 Hosted by Brewtonic, from brewery favorites, home and abroad, to the ingredients that make up the liquid nectar itself, the event will present something for both beer geeks and locals curious to dip their toes in the proverbial alike. Enjoy beer talk, food pairings, games and music alongside your local brew favorites. Project Uplift is a local competition for all levels, held at Whole Foods Market Fort Collins. Presented by OTAC CrossFit and Whole Foods Market, the competition will be held from 8am-5pm in the northwest parking lot. 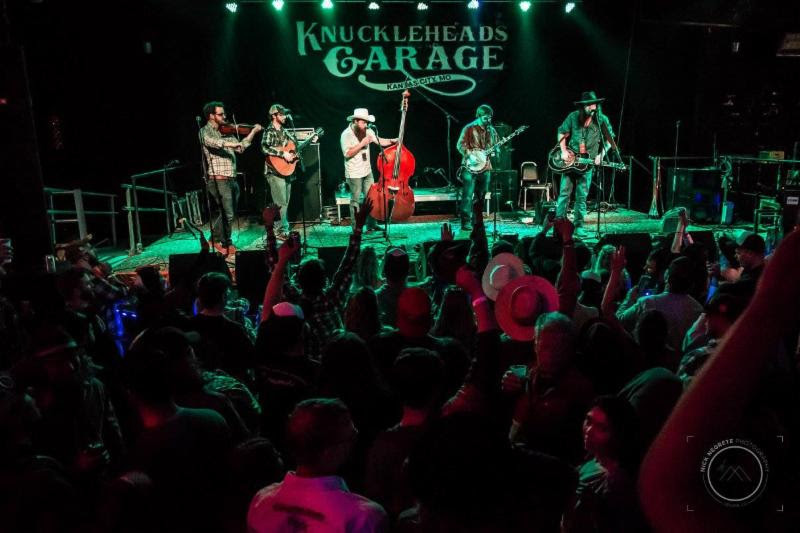 All proceeds benefit the “Kids at Heart” foundation, www.kidsatheartfandango.org, who support local foster and adoptive families in the Fort Collins area. We Feel Lucky for Lucky’s! 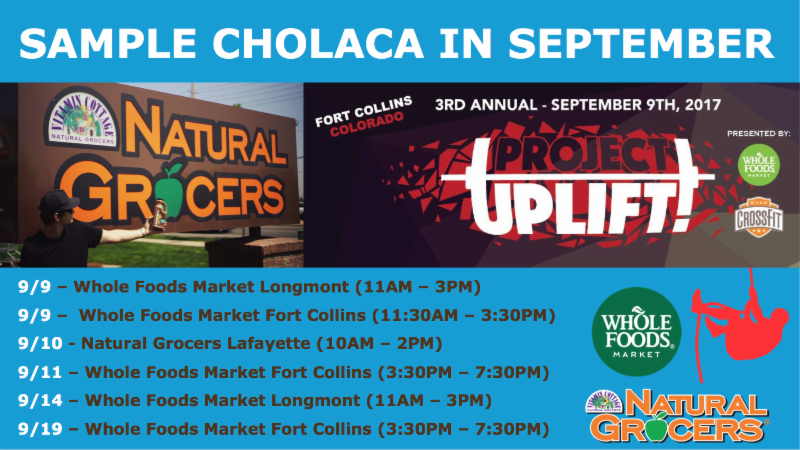 We want to give a big thank you to Lucky’s Market for having Cholaca on promo last month! 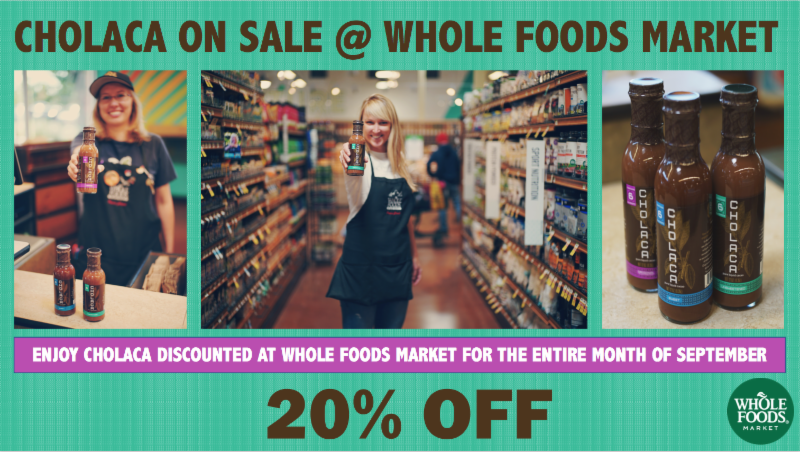 Be sure to download their app to save on tons of amazing products and subscribe to Lucky’s Market Radio Station to hear all the classic hits! 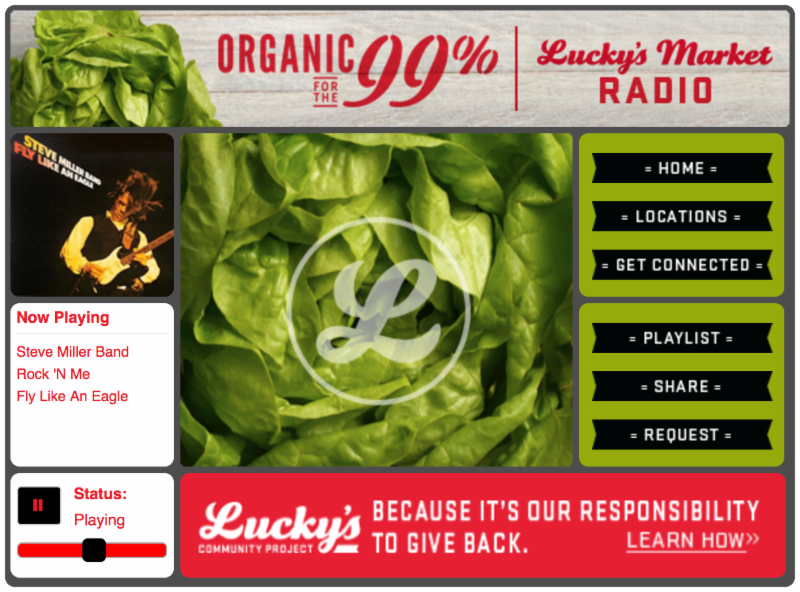 Lucky’s Market Radio, the musical equivalent of a fresh cup of coffee with an extra shot of espresso added for kicks. Songs that will have you moving, grooving, and knocking your to-do list out like a ninja. We’re sorry for any confusion, but if you’re looking for easy-listening you might want to try somewhere else… like an elevator. Learn more about Lucky’s Community Project above – an ongoing endeavor to create lasting change in the communities they serve.